The problem is, it’s not as easy as just telling kids not to take a pill or commit a crime. Sure, we should warn kids about things that are dangerous. But if information alone would change every young person’s path, we could just pass out flyers and be done. We all know that’s not enough. Most kids don’t start using drugs or stop going to school because it seems like a great idea. They do it because they see nothing on the other side that outweighs the short-term good feeling. Most of the time, the kids involved in these dangerous activities don’t see a bright future ahead for themselves. But on the other side, when young people have a strong sense of who God has created them to be, a vision for what their life can become, and the skills and community support to get there, guess what? They say no to drugs. They go to school. They walk away from that fight. There’s a fancy term for this approach: Positive Youth Development. It means we don’t just say “no” to kids, we help them find opportunities to discover who they are and what they love – and in SCYM’s case, the God who shaped them and loves them. Positive Youth Development can look like many of the activities that we know are good for kids, that were important to many of us growing up: Sports, drama, music, educational pursuits, and so on. Positive Youth Development is the heart behind many excellent afterschool programs in our city. 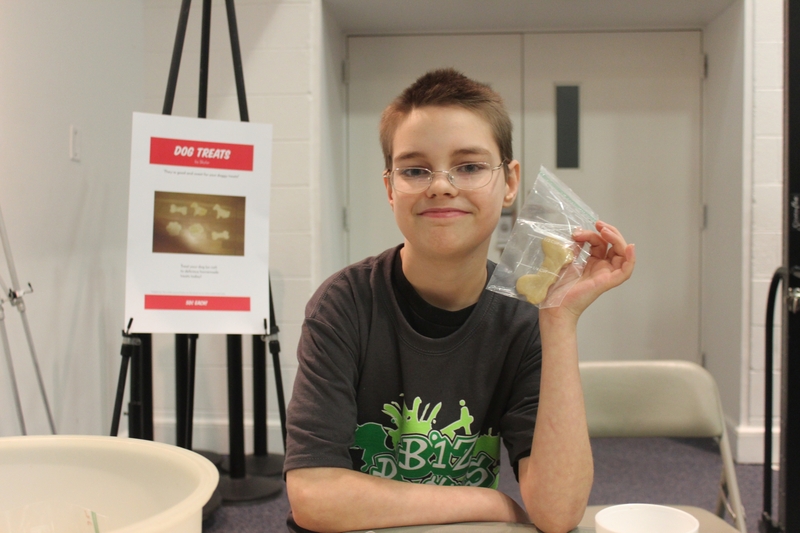 At the Biz Ba$ics Entrepreneurship Program, Springfield middle school students who have an “entrepreneurial spark” inside them get an opportunity to develop it and let it shine. 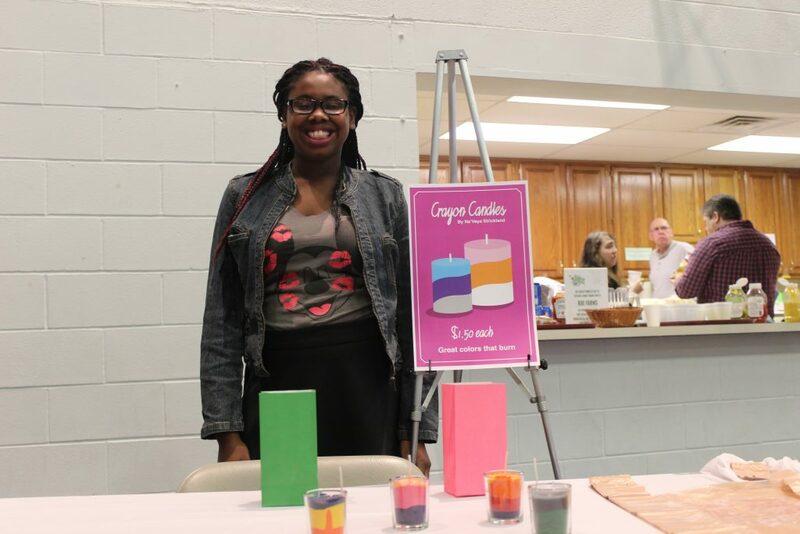 Students not only learn basic business skills, they also start and run their own small business, make their own product, and earn a profit they get to keep. 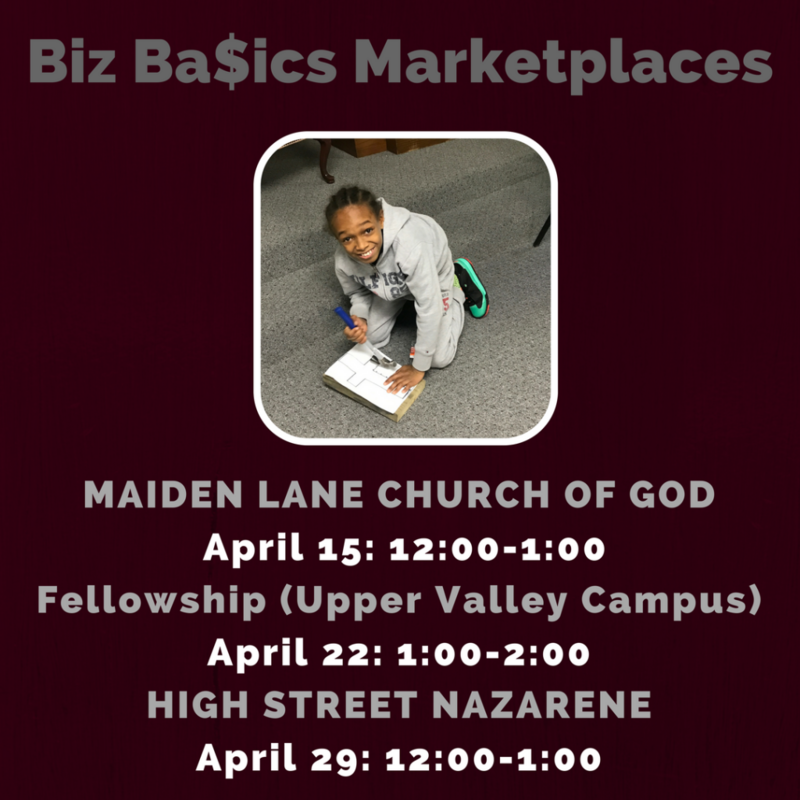 If you want to see things change in our community but don’t know how, here’s one really easy avenue: Come to an upcoming Biz Ba$ics Marketplace and buy a product from a Springfield kid. With the few dollars you spend, you’ll be helping to spark dreams and shape a young person’s view of their future. Come join us at an upcoming Marketplace. You’ll be glad you did, and you’ll give Springfield kids a boost! I hope to see you at a Marketplace soon!